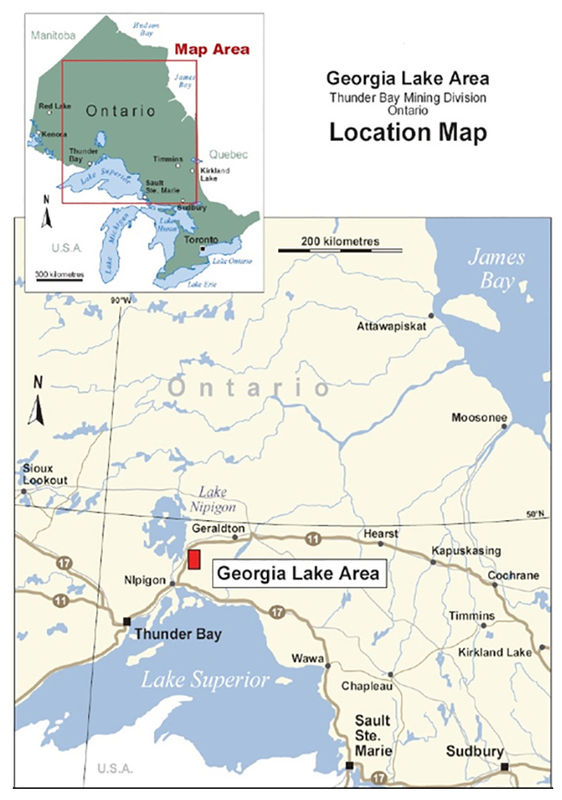 Ultra Lithium Inc. (TSX.V:ULI and Frankfurt QFB) is a Canadian publicly traded acquisition and resource development company. 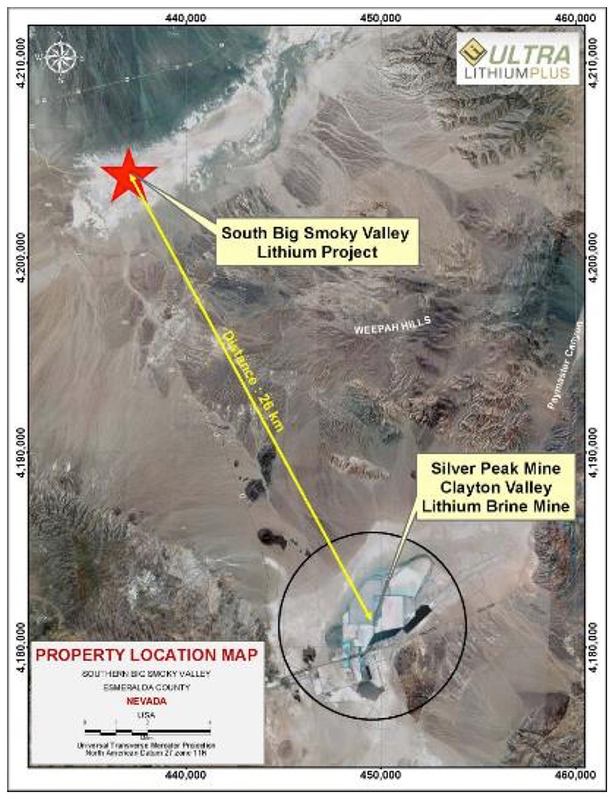 As a diversified lithium company holding all three major types of lithium projects, the company is lead by a strong management team with specific expertise in lithium exploration and development. Management strives to add shareholder value by investigating opportunities around the globe to find the best possible lithium exploration projects for the Company to move forward with. 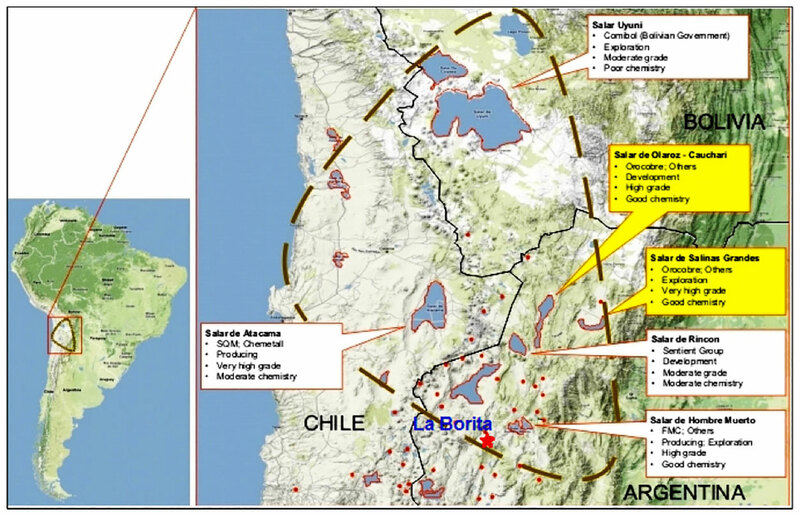 Currently Ultra Lithium is focused on its Argentine and North American projects. 100% ownership of 659 mineral claims covering 12,500 hectares of land.